I love to do full-body work outs, the results I get and way I feel after doing them. Keeping active and my body up to it’s full potential has always been something important to me, but there’s just one problem with this concept: getting motivated to actually GO to the gym. For the past 4 years I have had a free membership to a HUGE, state of the art gym filled with top of the line weight machines and a variety of fun group classes. Since the end of June, this precious gift of a gym membership ended and believe me at least one tear was shed that day. I felt like a lost little gym puppy, not knowing where to go or what to do. I’ve been on the search for another gym to join, but just haven’t found the right one. So what have I been doing? Cardio. That’s it, and that’s surely not enough. Cardio is great, but I notice the most results and feel the best about my body when I am doing exercises and weights for specific areas. Enter… barre54. “barre54 offers a full body, cardiovascular workout fusing yoga and pilates using a ballet barre. 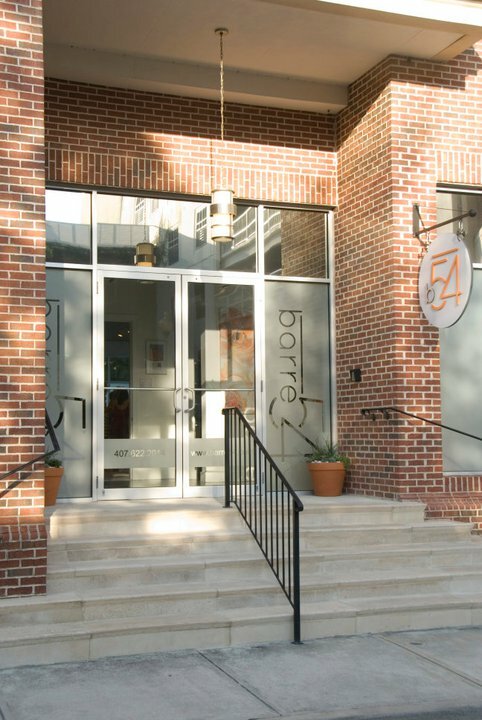 Each 54-minute class features high-energy music and a mix of isometric exercises and orthopedic stretches that challenges every muscle in the body, creating long, lean, supple muscles and strong, sculpted physiques.” – Barre54. “barre is a fitness solution sent from God that works out every muscle group in your body using fundamentals of ballet, yoga, & pilates. Barre strengthens, tones & lifts your muscles, and leaves you feeling like you just spent hours at the gym. It’s a fun, high-energy workout and produces quick results to those who frequent classes regularly.” – Me. I started taking from Barre54 back in May when the studio was about to open. Two of my friends from church started teaching there and encouraged our group of dancers to take classes. I took my first class early in the first week and kept coming back 3 times a week until it opened…I was HOOKED and it seemed like everyone who took with me felt the same way. 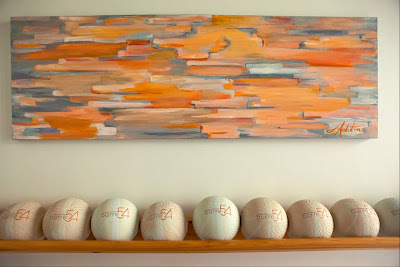 I loved the classes and look and feel of the studio made me feel calm. During this time I already had a gym membership, so it didn’t make sense for me to join back then. But, I feel like my prayers for finding a new gym to call home have been answered and my time to join is NOW! 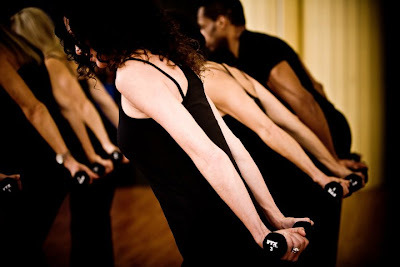 Compared to regular gyms, barre classes seem to run a little on the higher side. But, if you think about it you are getting all of your gym & class needs in one place. Instead of paying to take yoga & pilates classes (which also adds up quickly), I can join here and take as much as I like. I thought there was no way I could afford it, but then I started really doing the math and breaking it down. There’s tons of gyms out there you can join for as low as $20 up to $100 a month, all offering different amenities. You could put the fanciest of weight machines in front of me and I would be excited for a minute and then I would get over it since I have always preferred using free weights and taking classes. I have just never been a true fan of doing weight machines, but have done them all of these years because of the results I get. *Finally, a solution – 54 minute classes that work out every muscle in my body and take care of all of my weight training needs! I think this is very good article. Happy to hear you found something that works..
I’ve done barre DVDs, but I would love to take a class! Unfortunately, the only studio is about an hour away from where I live, and classes are so expensive! I know – that is the only downfall. It seems that prices run comparatively the same across the board.